Start at the picnic ground next to Ryders Bridge. 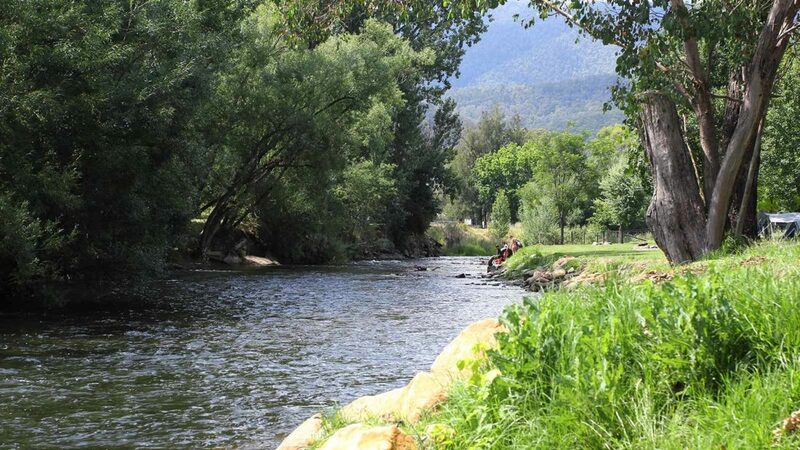 The walk takes you south alongside the Kiewa River towards Mount Beauty. This area is popular with locals for swimming during the warmer months. Located 100m from the bridge along the river bend is a fantastic swimming hole.